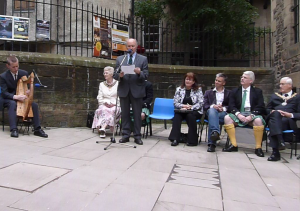 Yesterday I was at Makars Court in Edinburgh for the unveiling of the stone dedicated to Lachlan Mòr MacMhuirich, the famous Gaelic poet. This photo (thanks to Karen Loomis) shows me playing the harp to accompany Malcolm Maclean reading Lachlan Mòr’s Brosnachadh or incitement to Clan Donald before the Battle of Harlaw, July 1411. 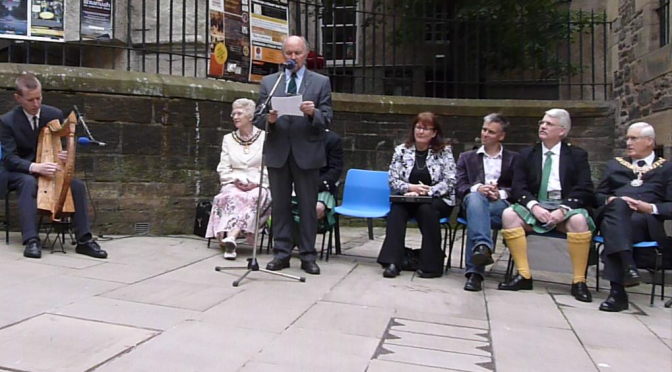 Seated behind are Elizabeth Grubb, Lady Provost of Edinburgh; Alan Currie (hidden); Councillor Deirdre Brock, Convener of the Culture and Leisure Committee, Edinburgh City Council; Dr. Donald William Stewart, University of Edinburgh; Robert Currie, President of the Clan Currie Society, and George Grubb, Lord Provost of Edinburgh. 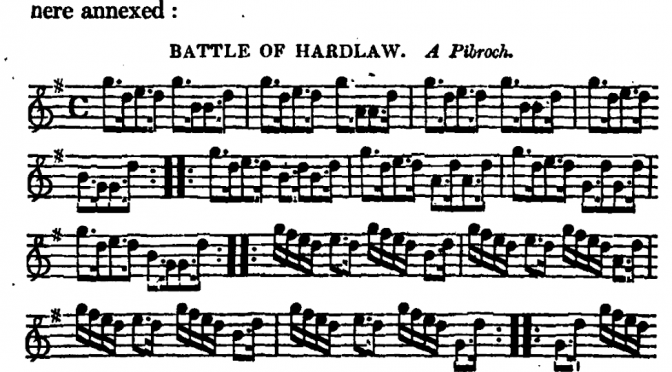 For the third in my series of Saturday afternoon music workshops in Dundee’s Wighton Centre, we looked at the ceòl mór or pìobaireachd of “the Battle of Harlaw”. 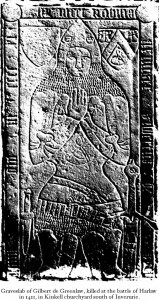 This is a complex and disputed area of study, with many scholars not noticing the connections and relationships between various source notations, or being misled by variant titles or historical claims. We looked at and sung through five different versions, starting with the ballad text in the Scots Musical Museum, and then looking at Danial Dow’s 1796 fiddle pibroch variation set, the lute version from the Rowallan manuscript (c.1620), the version published by Stenhouse in the 19th century copied by him from a now lost “manuscript… of considerable antiquity” and finally looking at a standard pìobaireachd setting, “The Desperate Battle of the Birds”. 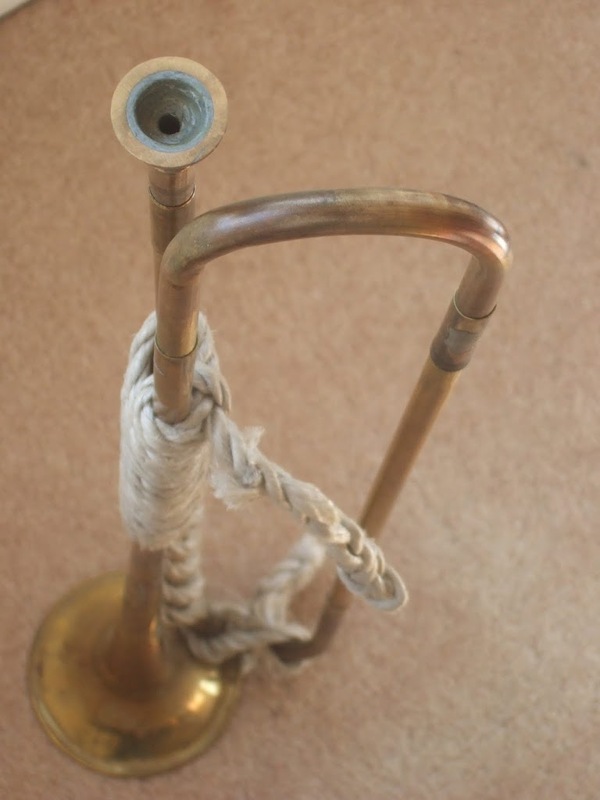 Links to these items will be found on my Harlaw web page. 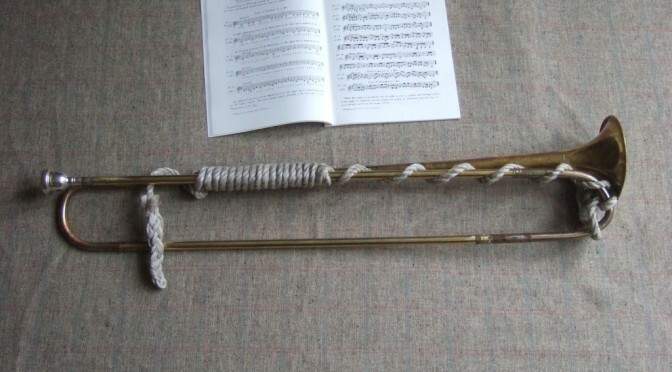 Next week we will consider the English masque tune, as well as revisiting the Gaelic Brosnachadh. 2pm in the Wighton Centre, DD1 1DB. I apologise for the problems that have been plaguing my websites the past few days. There were some serious troubles at the company that hosts the pages. I have temporarily taken the websites offline while they are checked over, but I hope that they will be back to normal later today. Please let me know if you see anything unusual, suspicious or odd at all. 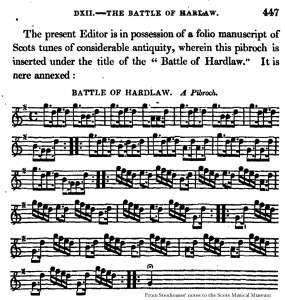 Yesterday was the first in my series of Saturday afternoon workshops on the music associated with the Battle of Harlaw. 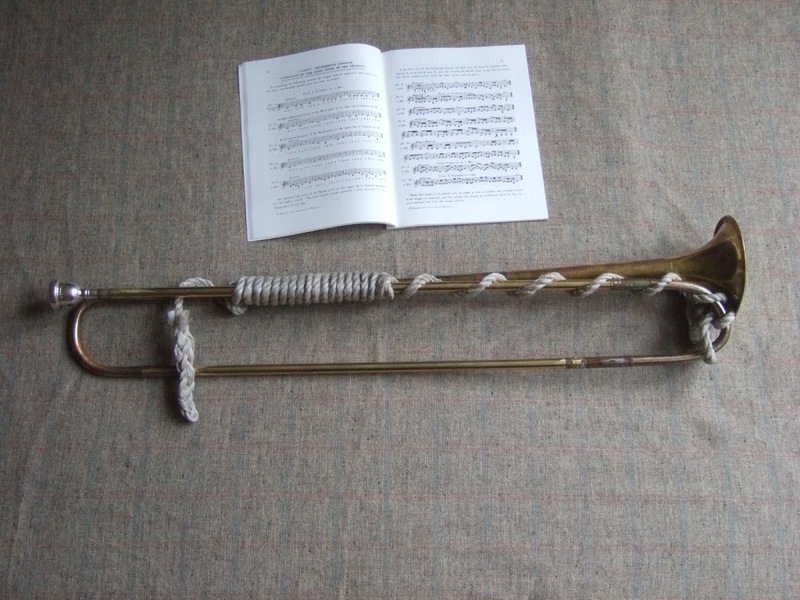 In the pleasant and airy surroundings of the Wighton Centre in Dundee, a mixed group of singers and instrumentalists came together to explore the traditions. In this first session, we started with an overview of the battle, looking at a map of the area north-east of Aberdeen, and discussing 15th century Scottish politics. Then, using the tombstone of Gilbert de Greenlaw as an example, we discussed the military technology of the time, and the nature of the fighting and preparations. Everyone was interested to handle the replica 15th century arms and armour! 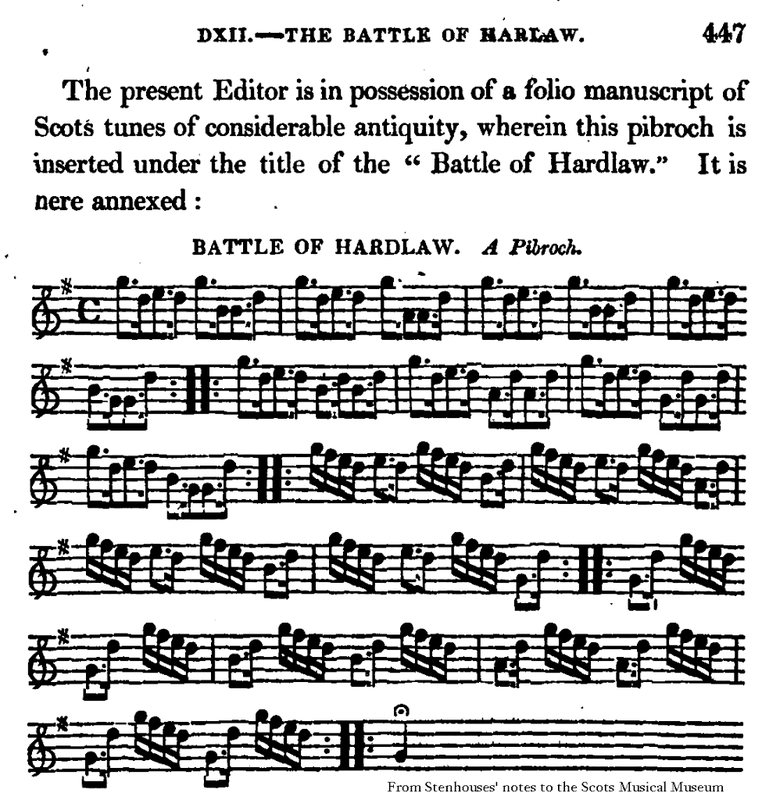 Finally, we studied the Scots ballad. Working from Child’s version, and listening to Jeannie Robertson, we discussed the tune, as well as the subtext behind the story, and sung and played through the entire ballad. 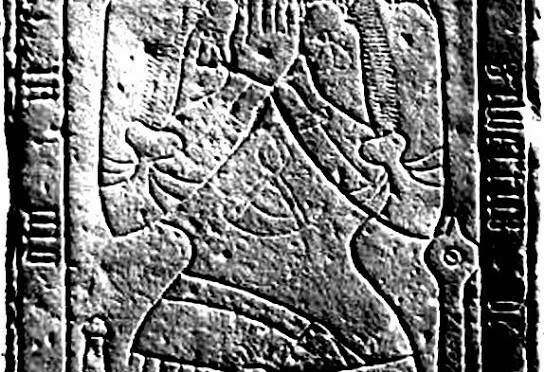 Next week, we will be considering the story from the other side, looking at the Gaelic incitement to battle, or brosnachadh. Saturday 9th July, 2pm, Wighton Centre, Dundee. See you there!